Chocolate Cake Mix Bars are a yummy bar recipe that’s simple & easy to make. 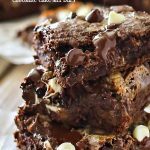 Using cake mix, a handful of everyday ingredients & loads of chocolate chips, this chocolate dessert is utterly amazing! *This post first appeared over at Real Housemoms where I am a contributor. 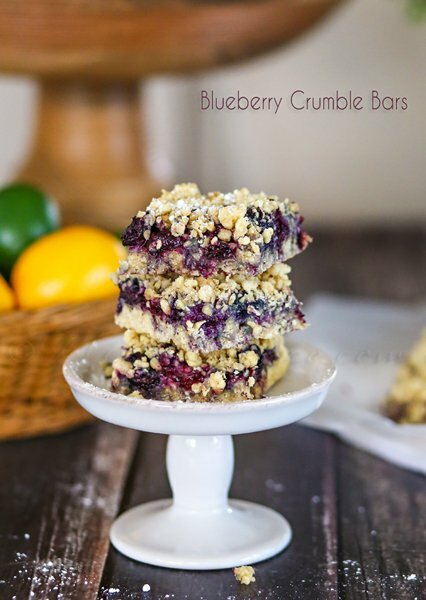 I think you all know how much I love yummy bar recipes! 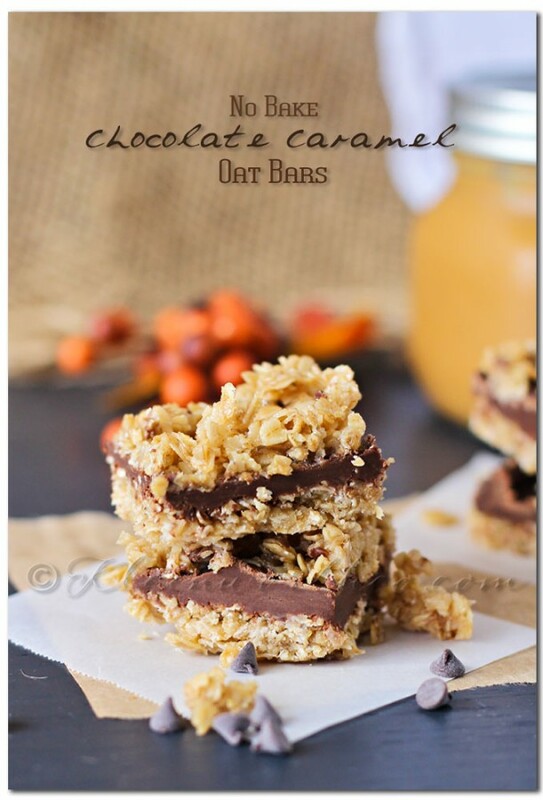 I make them all the time & they are often my “go-to” dessert recipe. It’s because I can just plop it all in the pan & bake. As a result, there is no rolling dough & hoping the shape holds like cookies or hoping everything rises correctly like cupcakes. Nope, it’s just easy & simple. I can cut bar recipes to match however many people I’m serving. Easy is the name of the game & I really can’t complain about that. For these I used my favorite cake mix & 9×9 baking pan. I mean look at these, it’s like chocolate overload here. When there’s this much chocolate I get super happy. These have a layer of the cake bar mix & then a whole lot of chocolate chip layered in between another layer of the dough. Then you top them off with even more chocolate chips- see I told you it was chocolate overload. When you need a quick dessert for your next potluck or backyard bbq- these are your perfect treat that will keep everyone coming back for more. 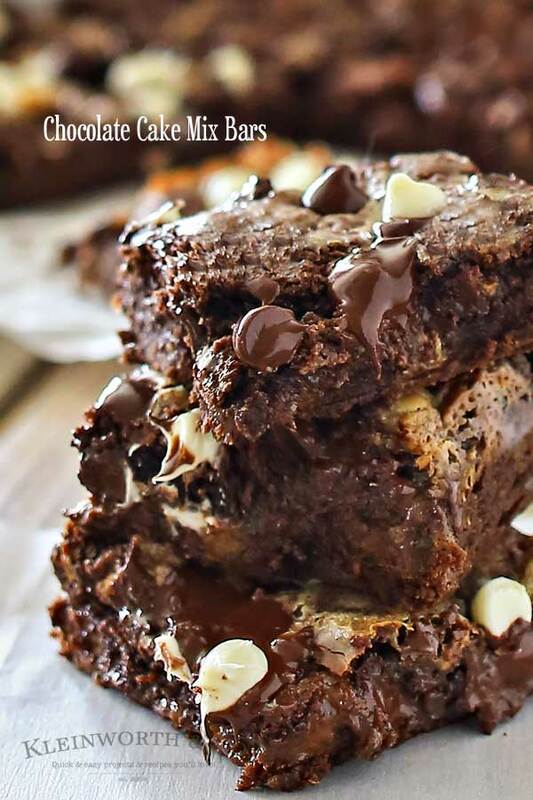 Chocolate Cake Mix Bars are a chocolate lovers dream. 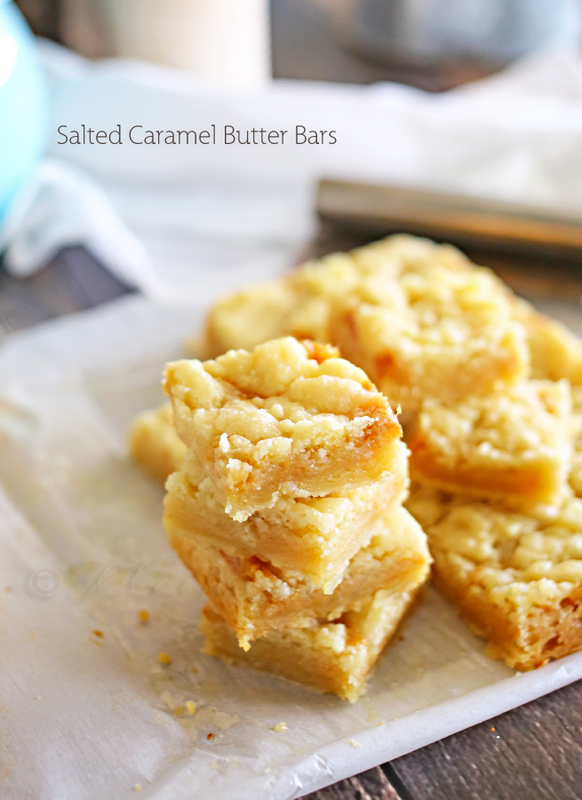 Made with cake mix makes them easy & over the top delicious. 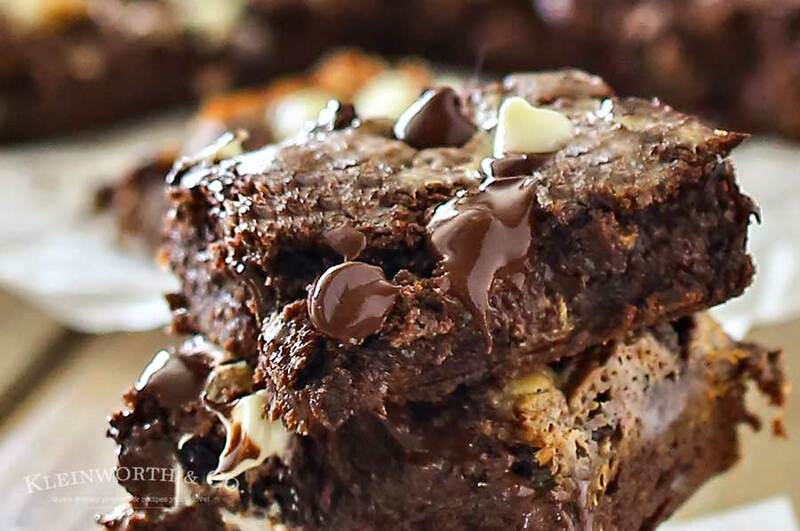 Chocolate cake mix bars are over the top, 100% perfect for every chocolate lover out there! Look at how ooey gooey they are!! Sweet Mother of Pearl these look good! Hello! When do the other 1/2 cup of each kind of chocolate chips get added? Thanks! You just sprinkle them on top & bake. 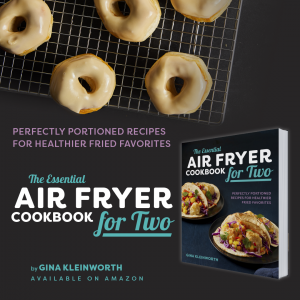 My apologies for that – I’m updating the recipe now. Enjoy! Thanks for replying so quickly. Must make for dessert soon! I love that it only makes a 9×9″ pan; it’ll be gone before everyone gets over-chocolated. You’re right, they do look ooey and gooey! YUM! Your bars look amazing! Thanks so much for sharing with us today at Full Plate Thursday and have a great weekend!